XStructure provides multifunction printer and copier solutions with flexible lease and rent terms to meet your business needs. Reduce costs, hassle and services issues with our all-in-one solution that meets the needs of any size business or organization. Quick & Seamless Solution bridging ownership of expensive equipment. 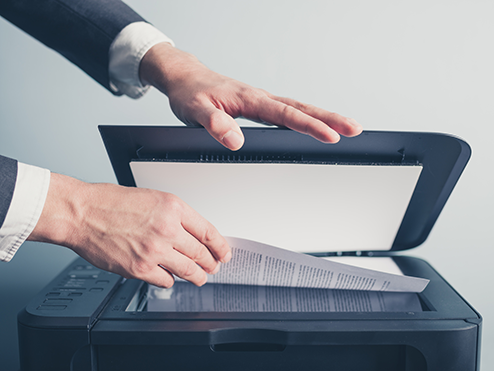 Leasing allows your business to conserve capital and cash flow while utilizing the latest technology to meet your printing and document needs. Reduce time, expense and hassle of maintaining your own equipment. Xstructure copier leasing allows you to focus on your core business with the peace of mind that your toner, service and repair are maintained at all times.